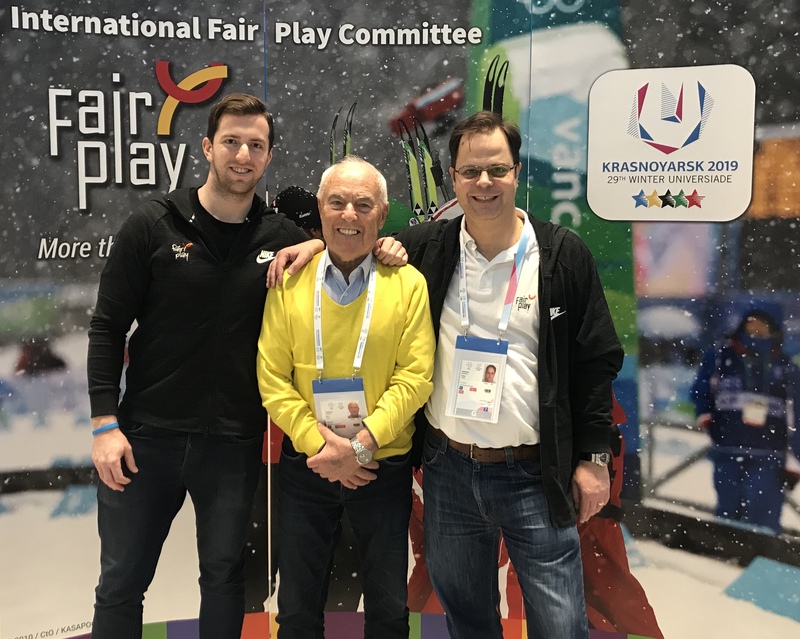 The International Fair Play Committee is pleased to cooperate with FISU and again share the values of sportsmanship during the Krasnoyarsk 2019 - 29th Winter Universiade. Come and learn about fair play at the CIFP booth in Siberia! 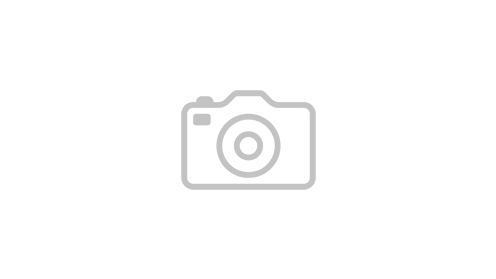 World Fair Play Awards of the year 2018 - Call for nomination! The International Fair Play Committee's booth had a prestigious visitor at the Buenos Aires 2018 Youth Olympic Games. The South African Chad Le Clos, Olympic and World Champion swimmer who serves as an Ambassador for the event promoted the values of sportsmanship among the young participants of the fair play games.